As a child growing up in England, this was a title that I frequently heard about, but I can’t remember if I ever read it or not. If I didn’t, then I should have as it’s one that I would have probably enjoyed: siblings going to camp on a “deserted” island unaccompanied by parental units all having some harmless adventures without any major repercussions. Yes please. Whether I had read it or not, this time around the read seemed brand new to me. Published in 1930, it’s clearly written in a more innocent time when children go off and have harmless adventures without supervision and if you take it in that spirit, you’ll enjoy this. It’s a kid’s novel along the same lines as the Adventures of Mallory Towers/Blyton (and their ilk), but this is a slightly more grown up version of life. Set in the Lake District, the narrative revolves around the Swallow family having their holiday on the shores of the lake in Conistan (a real place). Four siblings (very gender-stereotyped but them were the times) find an “uninhabited island” in the middle of the lake and claim it for themselves in a world of Make-Believe. The adults left on shore are “natives” and play a peripheral role for the most part, the oldest boy bosses everyone around, the oldest girl cooks and cleans (!!) and it’s all rather jolly hockey sticks and ginger beer. The adventure ensues when another family’s kids also end up “discovering and claiming” the island – they of the Amazon clan in the title – and so it turns into a very tame gang war complete with a potential pirate in the mix. It’s a fairly straight-forward goodies/baddies set up, although the two rival groups of kids do end up collaborating against a common enemy (who isn’t that bad in the end), and it runs along the lines of a Scooby Doo episode but with more kids. One thing that I was impressed with was how familiar Ransome assumed his readers would be with the sailing terms. It’s packed with these suckers, and since I have less-than-zero sailing experience myself, it was a bit mystifying at the start. However, sailing or no sailing, you can still keep up with the story itself and it all sorts itself out in the end. Just know that there are a LOT of nautical terms to keep up with. I have a passing knowledge of some of these terms (thanks to Star Trek mostly :-)), but it’s interesting to me that Ransome could assume that most of his readers would already have this sailing knowledge. Perhaps kids did back then? I’ll have to check with my mum. So, a fun read and a journey back to simpler times (at least it seems to me). In a similar vein as the earlier “The Thirty Nine Steps”, this story relies on completely eye-rolling coincidences and some leaps (or perhaps lapses) of logic, but if you read it as it’s intended to read (as, I assume, a fun way to while some time away and to fall into a world completely different than your own), then it’s a good read. Nothing too deep and meaningful here, it is just a fun read featuring a “Golden Age hero who battles baddies in order to rescue a young maiden from the dragon” sort of idea. Despite the superficial plot, Buchan is a good writer with an expansive vocabulary and a strong descriptive voice who can effectively weave the various strands of the plot together in a way that makes sense. I do think that this is a book to be read in huge big chunks of time as opposed to picking up and putting down (which is what I was doing). The large cast of characters (one of whom is a Viking descendent) travel up and down England so there is quite a lot of journeying for all involved. That’s one of the reasons why I recommend you to read this in big chunks, as if not (or as was the case in my own experience), it can get a wee bit confusing at times. It’s quite fascinating just how well Buchan has managed to pack in so many car chases in the plot that they end up making this quite a thrilling read. So just a fun read and nicely balanced out a rather heavy book I’m reading about medical apartheid in the U.S. 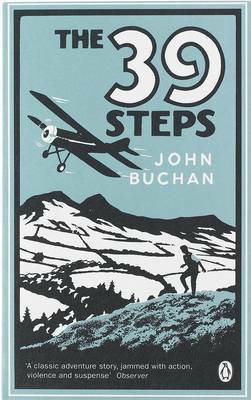 If you’re searching for fast moving fiction and an overall palate cleanser kind of read, you can’t go wrong with one of Buchan’s books. Exploring is all very well in its way, but it is a thing that can be very easily overdone. Goodness me. 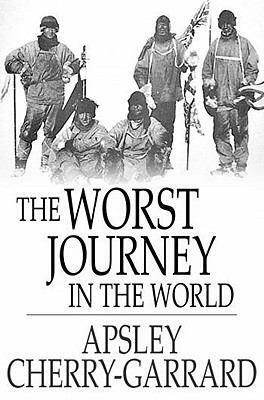 What a ride this autobiographical book was as it follows the (true) travels of a well-meaning (but rather poorly trained) crew of men trying to reach the South Pole of Antarctica. It was heart-breaking to read of their efforts knowing that, in the end, a significant portion of them would die of hideous things such as starvation, frost-bite, and other causes. I had read Volume I of Apsley Cherry-Garrard’s book earlier, and had been mesmerized by its details, so happily picked this volume up to continue the journey. Volume I had clearly shown how challenging the expedition had been for the crew, and Volume II, now including excerpts from the journals of some of the other expedition members, was absolutely harrowing in terms of hardship and misfortune for these well-meaning men. “We did not suffer from too little brains or daring: we may have suffered from too much.” Excerpt from one of Sir Robert Falcon Scott’s more modest entries in his journal. The ship, Terra Nova, in 1911 when it first arrived in Antarctica. 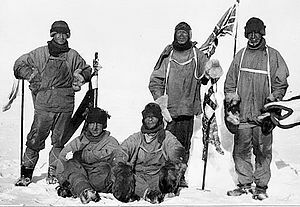 The two competing goals were both very focused on England taking the lead in both the scientific world and the exploring world – to be the first team to officially reach the South Pole (and thus “claim” for the Empire) and to also engage in some serious scientific research thought to help further understanding of the still fairly young idea of evolution. Funding had been short, and so the months before the expedition had been spent traveling around looking for financial donors, all of whom expected to have a stake in the outcome, and with only a small government grant to support them, they were heavily dependent upon the private sector. This was also just before the start of WWI, and so England had not yet been exposed to the huge mass casualties and psychological damage of losing an important war and large swathes of its young men. England was still supreme in the world, the “sun never set on the empire”, and it seemed that there was absolutely nothing that an Englishman could not do if he applied himself. So, two expeditions were hurrying seaward towards Antarctica, both with the weight of their countries hanging heavily around their necks. Scott’s ship almost sunk at one point in a terrible storm losing some of their ponies and dogs overboard (a detail which would become important later on), and it was all rather awful. Keep in mind that few people had ever been to this continent, and so it was almost the equivalent of going to the moon. No one really knew the terrain that well or its seasonal weather, so there was a lot of guesswork going on with regards to equipment and life experience. The equipment was also technically terrible (although cutting-edge at the time), with plenty of wool, cotton, leather, canvas and fur (for boots, gloves, sleeping bags etc.) None of this helped. Siberian ponies on board the Terra Nova prior to arrival. They finally landed in Antarctica after being stuck in pack ice for a delay of 20 days which affected food supplies, and meant that the expedition would land later in the year than planned which meant less prep time and more bad weather. Unloading the ship meant other calamities, including losing one of their motorized sledges which fell off during the landing process and upon which the expedition had been banking on. The weather was terrible (not surprising when it’s close to the Antarctic winter months) and the expedition were also intent on using ponies as pack animals to haul supplies around. With such obstacles to their planned time line, Scott was advised to kill some of the ponies for food, but Scott refused to do that. Before they’d even started, three ponies had died from the cold or because they slowed the team down, three more drowned when sea-ice unexpectedly gave way, but Scott was still confident about meeting the end goal. And after reading this whole document, I’m still not sure whether Scott was too over-confident with his expedition goals. Looking back, it seems somewhat foolish to gamble with all these unforeseen misfortunes, but was there really an alternative to moving forward? 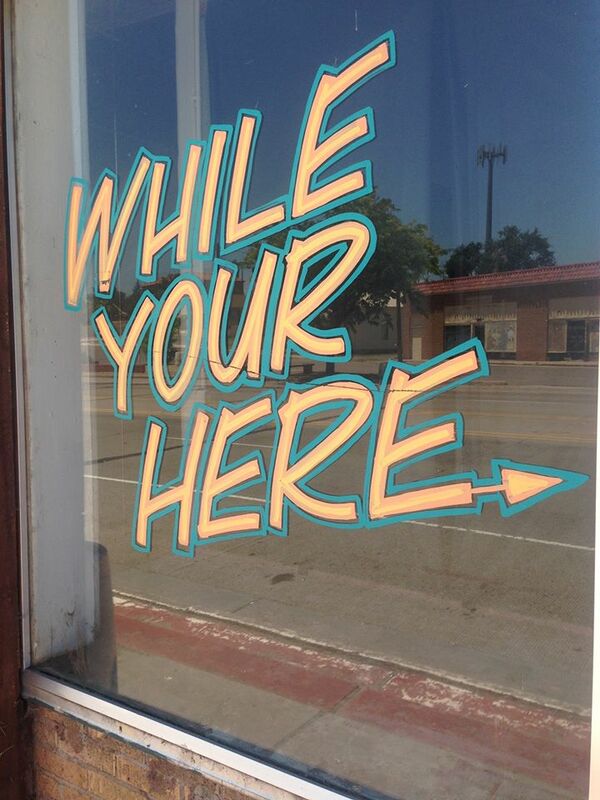 Perhaps not at this point. And so the expedition moves forward. It survives appalling weather conditions, frequent blizzards, an ever-lowering stock of pack animals (including dogs). The team receive more ponies half-way through to supplement their stock, but these new ponies have been sent from India and thus are poorly suited to Antarctic conditions. The men work closely together, and there is no mention of any insurrection among the ranks, but boy. I bet there were plenty of grumpy comments inside their heads! One very very sweet factoid about Apsley: He was rather shy and didn’t get married until he was about 50 or so, and when he first met his soon-to-be much younger wife, the first gesture of courtship he did was to give his wife a small stone. This only makes sense when you know that the first gesture of courtship between an Emperor Penguin and his mate is when he gives her a small stone with which to start building their nest. He called the stones “penguin jewels.” Awww. Sweetness. I’ve just ordered a biography of Apsley yesterday, so very much looking forward to reading that. He seems to be one of the nicest people on the expedition now that I’ve read his journals. 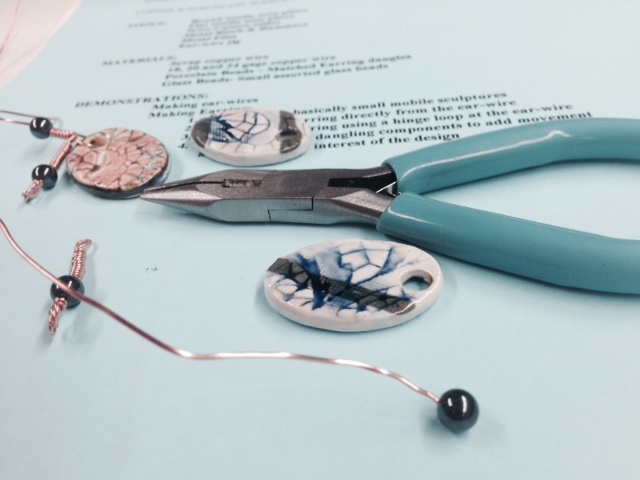 And I wanted to do something with my hands — crafty stuff. 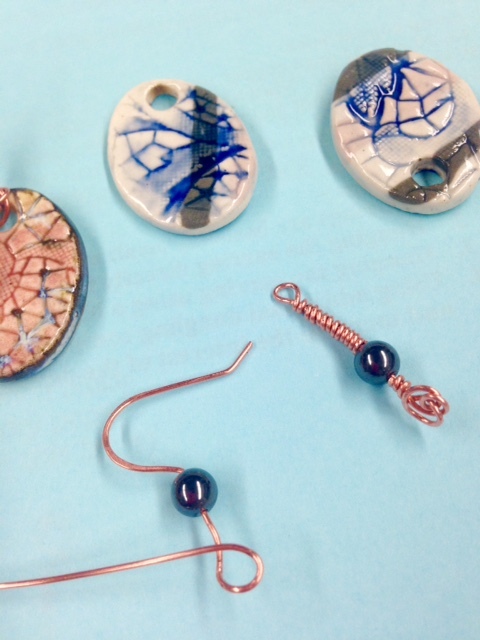 I don’t know what came over me, but I signed up for a community evening class to learn how to make wire-wrapped jewelry – earrings in this case. 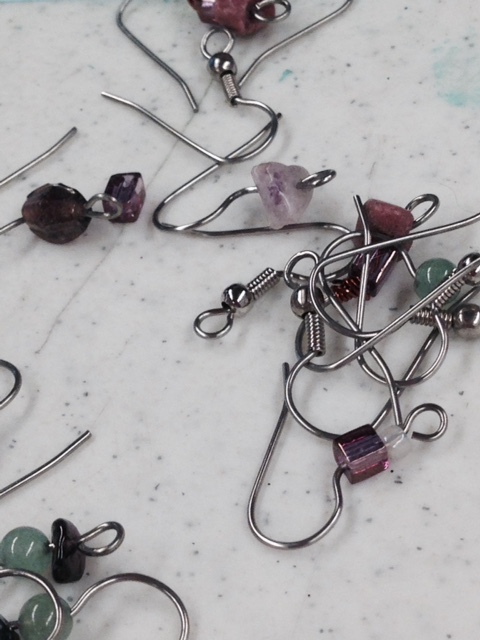 Way back in my teenaged years, I taught myself how to make earrings using springy wire, some random beads and a round-nosed pliers. They were pretty basic in design, but I enjoyed the process and had fun distributing the end products to friends. 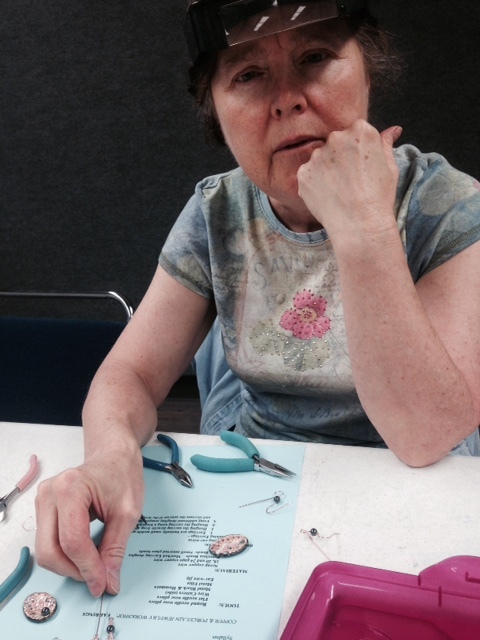 Thirty years later, I’m at it again, but this time, I’m learning to do it right from a professional artist. 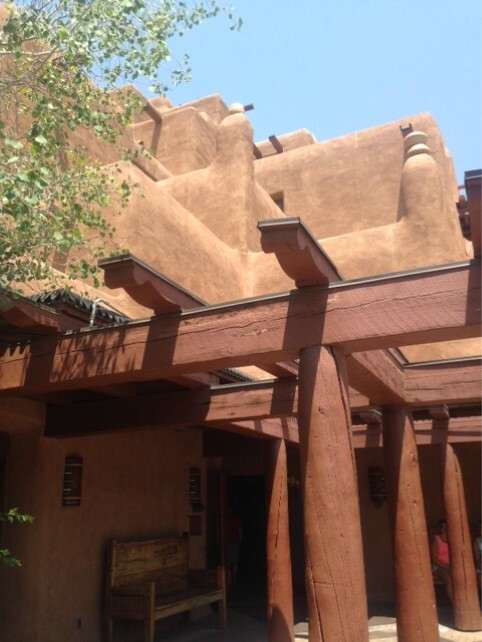 I recently was traveling with family to see more family in the beautiful city of Santa Fe in New Mexico. It’s a remarkable small community in quite a compact space that is stuffed to the gills with art of all descriptions and turquoise jewelry of every stripe possible. Driving to Santa Fe from West Texas means lots of sky! 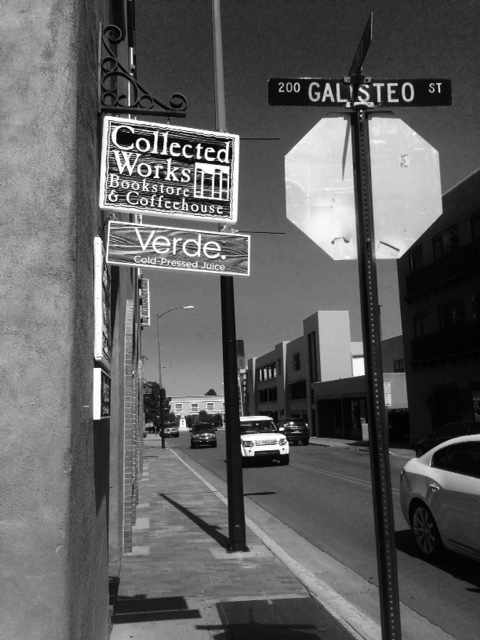 I’ve been to Santa Fe quite a few times, but it wasn’t until this time around that I decided to learn about the history of the area and how the town became like it is. As seen in the first photo, it’s a community of adobe dwellings (at least in the downtown plaza area), and this is by design. Back in the 1920’s, community leaders came together with a goal of increasing tourism and agreed to have building codes only allowing certain architectural styles, mostly adobe around the plaza. There are of course other architectural styles but downtown is strict on its zoning and building codes. All of this uniformity makes a very pleasing atmosphere actually, and at least it represents and respects the Native American (or First Peoples’) history within these parts. So – loads of museums to go to: George O’Keefe Museum, Museum of Folk Art (tons and tons to look at with such amazing detail and very enjoyable curating), a children’s museum, and then art dealer shop after art dealer shop showing pieces of almost every school of art, it seemed, including art from Dr. Seuss himself. Of course, I had to buy a book – support an indie bookseller today! A hard night: clear, with a blue sky so deep that it looks black: the stars are steel points: the glaciers burnished silver. The snow rings and thuds to your footfall.The ice is cracking to the falling temperature and the tide crack groans as the water rises. And over all, wave upon wave, fold upon fold, there hangs the curtain of the aurora. 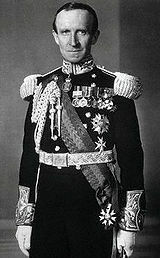 June 22 1912 Midwinter Night – Apsley Cherry-Garrard. This blow-by-blow account of an Edwardian expedition of the South Pole/Antarctic is an exciting description of what it was like to live for weeks in 65 below zero when your tent has been blown away by a blizzard, it’s dark 24 hours a day, your food is very repetitive, and you don’t know if you’re going make it home. When one compares the equipment of the this century with the heavy woolen and cotton clothes that this group was wearing, it must have been doubly hard. Apsley Cherry-Garrard was a young assistant zoologist on the 1910 expedition led by Captain Robert Falcon Scott with the quest of being the first to reach the geographical South Pole. (This was the expedition that was pipped at the post by Norwegian explorer Roald Armundsen.) This expedition was privately funded and aside from the Pole goal, more focused on scientific discovery. One focus of the expedition was to study the embryos of Emperor Penguins, thought only to exist in the Antarctic. Embryos were believed to be important as they could prove to be the missing link between reptiles and birds at that stage of development. Additionally, the earlier Discovery expedition had missed the eggs when they were there last time, so it was even more important this time. The team also needed to get the penguin blubber as they were running very low on oil fuel for the stove (their only source of heat and cooking). As the expedition continues throughout the Antarctic winter months, different teams of men were sent off to complete different parts of the mission. Cherry-Garrard’s “I was there” descriptions are detailed and do not gloss over the details (or over-emphasize the difficulties). There were frequent gale force blizzards which made it hard to travel; their tents were blown away leaving them in their fur sleeping bags (which were not water-proof and froze). They built an igloo of sorts, but because the ice was so hard, each block took ages to cut and then when they put together in the wall, there was large gaps that the wind could whistle through as there was no soft snow to fill in the spaces. Cherry-Garrard and his team-mates dreaded having to get into the sleeping bags, as they were not warm and were uncomfortable as the bags froze into awkward shapes as the men slept. (He describes their sleeping bags as “frozen coffins” at times.) Things were so rough that having hot water to drink at supper was a high point of the day. The freezing temperatures meant frostbite was only a minute or two away all the time – frostbite would lead to blisters which then had the fluid inside each blister (between the layer of skin and the flesh) and this fluid would freeze leading to enormous amounts of pain. The men had to wait for the blister fluid to thaw out before they could pop their blisters – it was that cold. It was minus 66 degrees frequently during the day (and less at night), and it would take the team eight hours to move a couple of miles due to heavy sledges of equipment and frequent falling into hidden crevasses. This was all complicated by the poor vision of Cherry-Garrard who needed to wear glasses to see. With the temperatures as they were, he was frequently not able to put the glasses on (due to the snow and ice) and this made him become more or less blind and therefore very slow progress for the rest of the team (who could not, of course, leave him behind). I just read volume one of this amazing story, and so have not reached the point where things really began to go haywire for the expedition later on. However, I am struck full of admiration for the bravery of these men (no women, of course) who really did not know whether they would be coming home (or even back to base camp). This diary is frequently put into “Top 100 Adventure Stories” and is really very exciting to read. For a review of Volume II of Cherry-Garrard’s diaries, see here.